Don’t be lazy, let’s link up and find the hidden Battle Star. Know the location you’re headed to yet? The location has been confirmed so here’s where you can search between a covered bridge, waterfall, and the 9th green in Fortnite. As always, this forms one of the Battle Pass challenges for this week and will reward you with ten Battle Stars – enough to advance you one full tier. 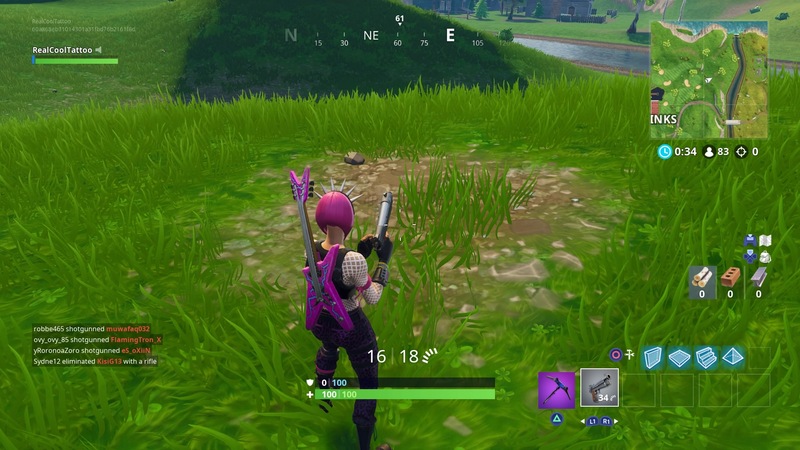 The location you’re off to find this week is northeast of Lazy Links, the golf course in the north of the map. Setting off towards the river that goes off the end of the map to the north you’ll pass a few sand trap bunkers on your way to a small garage. The Battle Star is on the eastern side of this garage. When you done here, why not search Jigsaw Puzzle pieces in basements – we’ve got a map with all the locations! For help with the rest of the Week 10 challenges, check out our full page. If you’re still after the High Stakes challenges, we have a page on them too. We’re also here to lend a hand with every other challenge in Fortnite’s Season 5 – be quick, you have a few more days to complete them all before they’re gone for good! 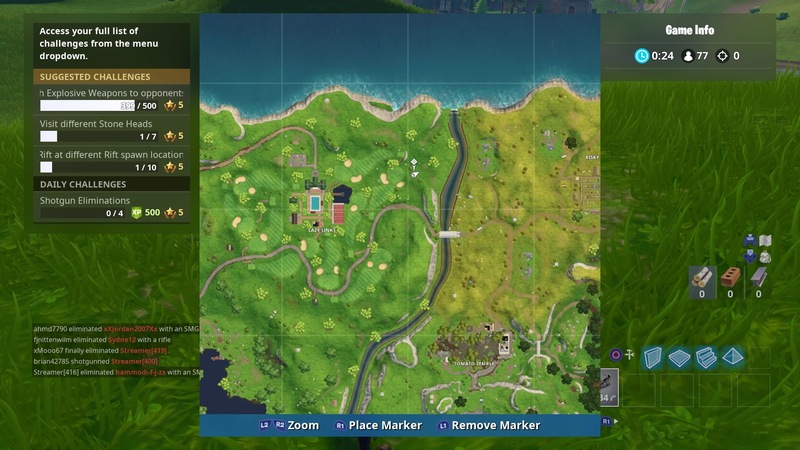 The post Fortnite: Search between a covered bridge, waterfall, and the 9th green appeared first on VG247.